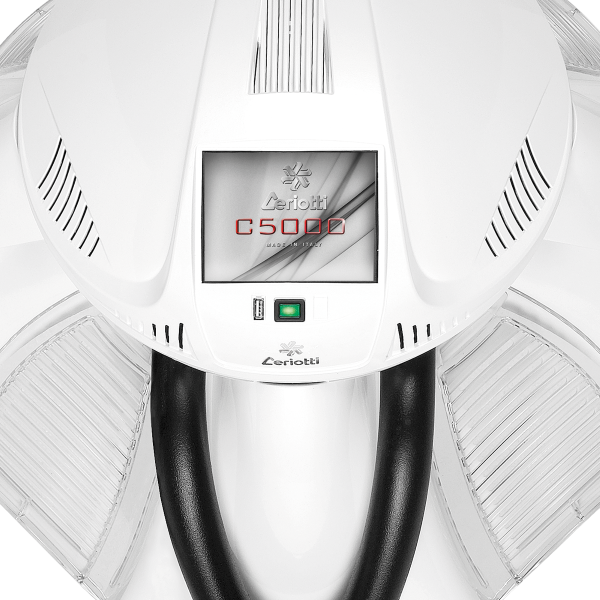 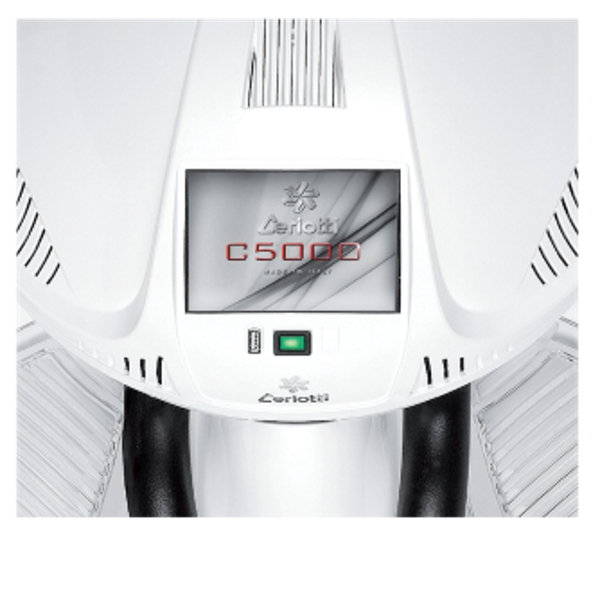 The C5000 is the real evolution for the salon. 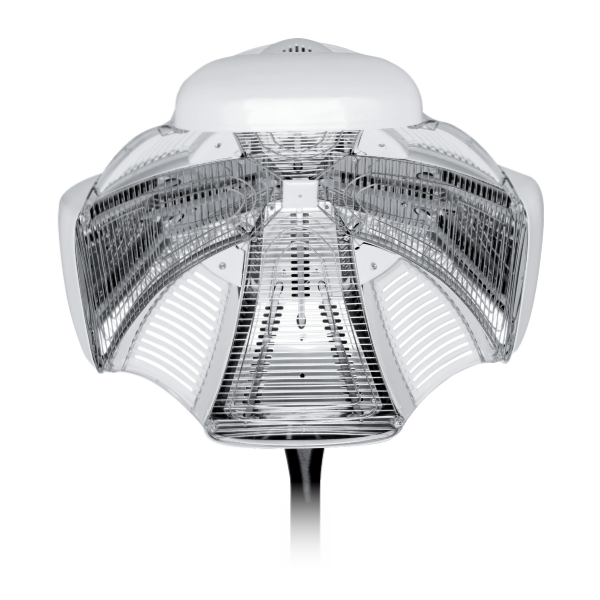 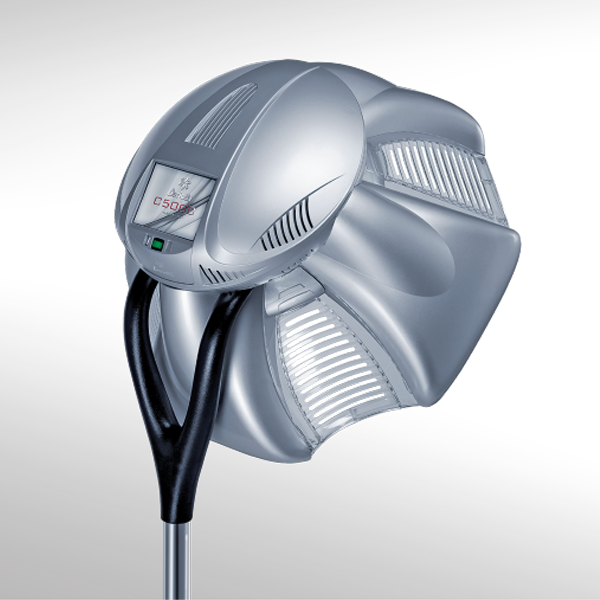 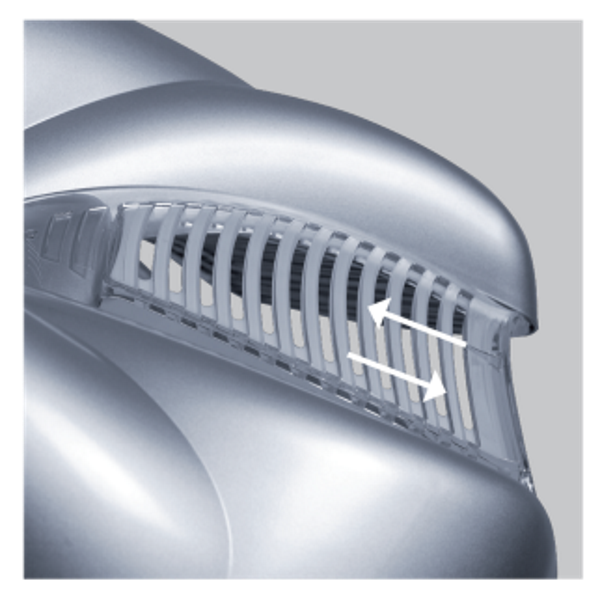 With a refined design and innovative aeration grids which allows a more accurate control over the treatments. 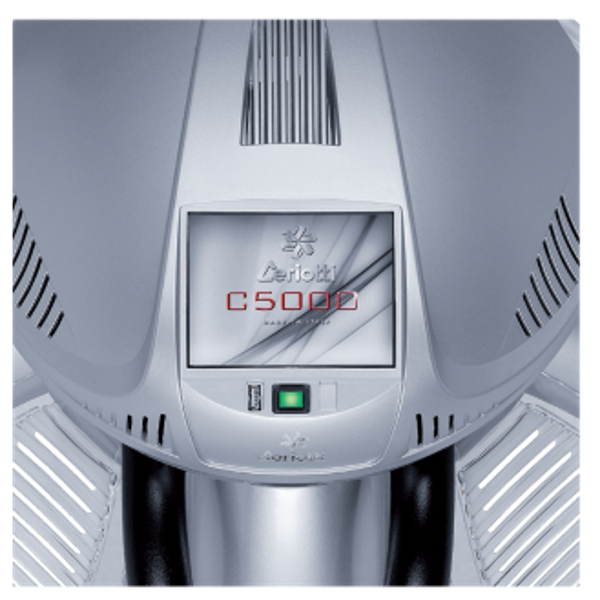 The C5000 includes: 6-inch LCD touch-screen display with an innovative ”friendly” system, multilanguage talking menu and icons. 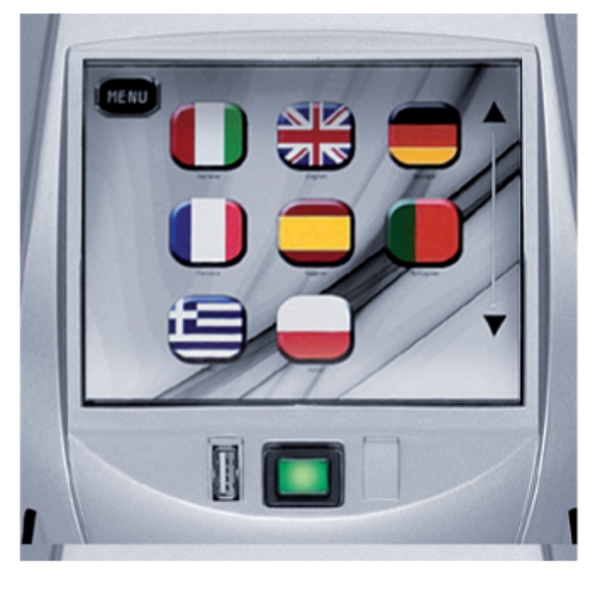 Automatic use with 11 presets fully editable (time, temperature and ventilation) that can be saved at any time as ”personal presets”. 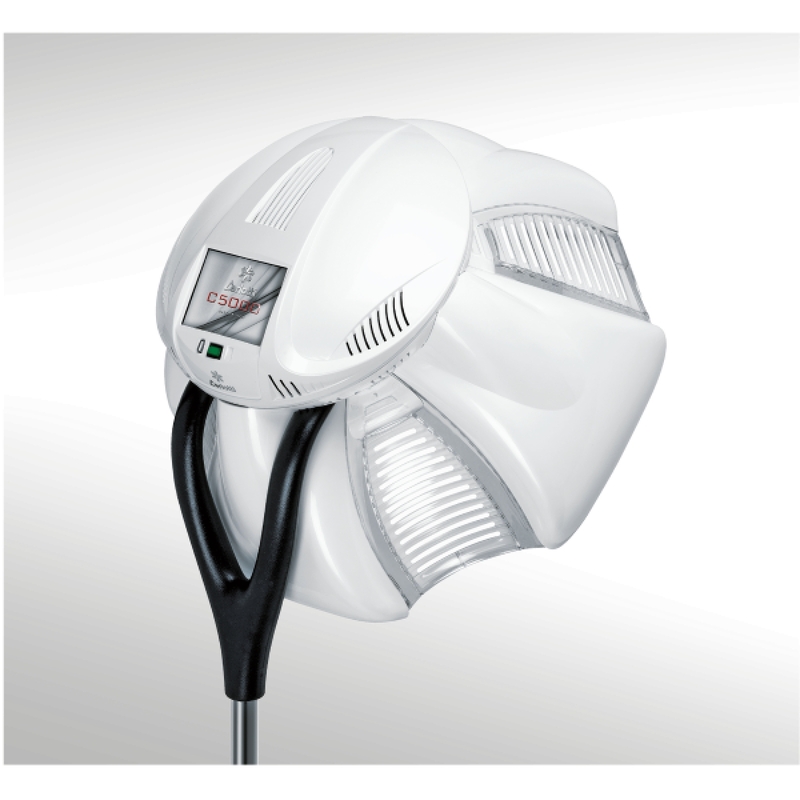 treatments, sterilize the scalp and speed up the setting time. 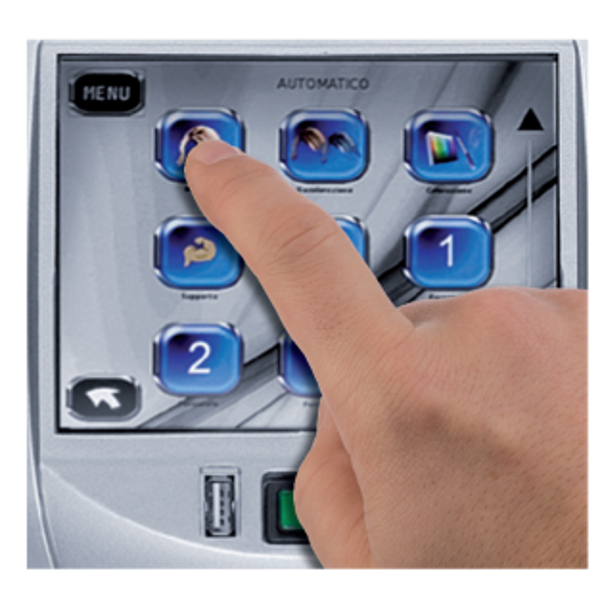 port to connect your storage media and play your favourite music. 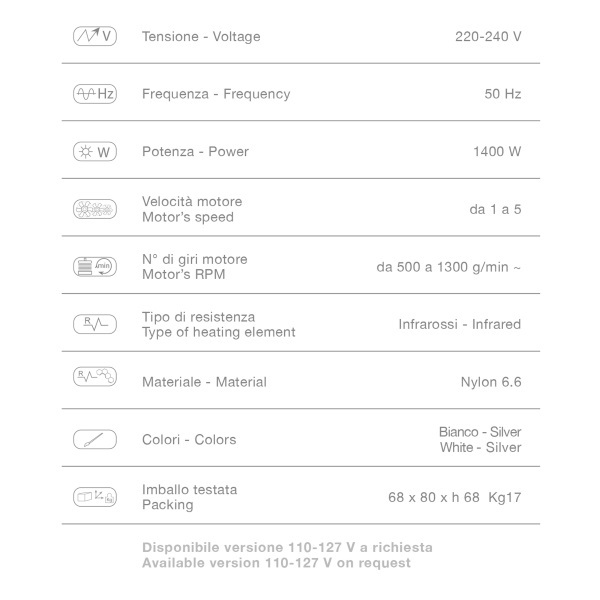 – Performance and technical works: Highlights – Bleaching – Dyeing – Support – Drying.